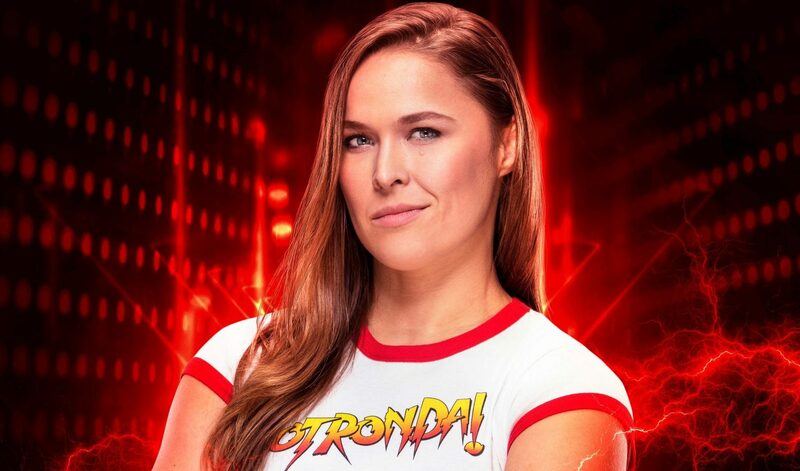 2K has announced that Olympic medalist, feature film actress, UFC Hall of Famer and current WWE Superstar, “Rowdy” Ronda Rousey, will make her WWE console video game debut in WWE 2K19, the forthcoming release in the flagship WWE video game franchise. 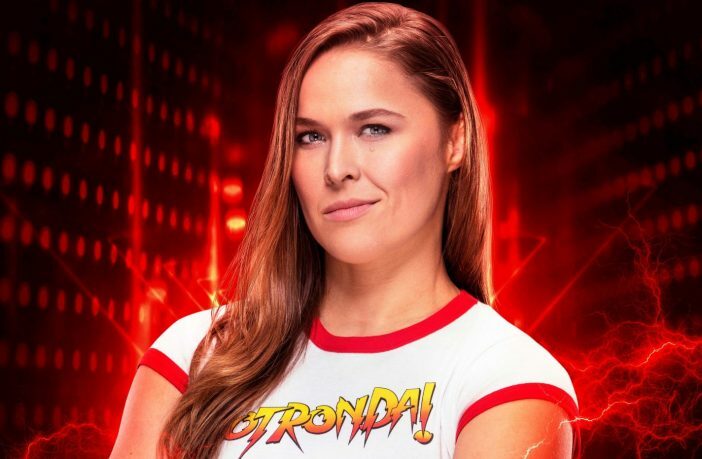 The “Baddest Woman on the Planet” – who put the WWE Universe on notice with a surprise Royal Rumble 2018 appearance, blockbuster Wrestlemania 34 debut match and continued explosive presence – will appear in WWE 2K19 as a playable character wearing her signature ring gear inspired by “Rowdy” Roddy Piper. 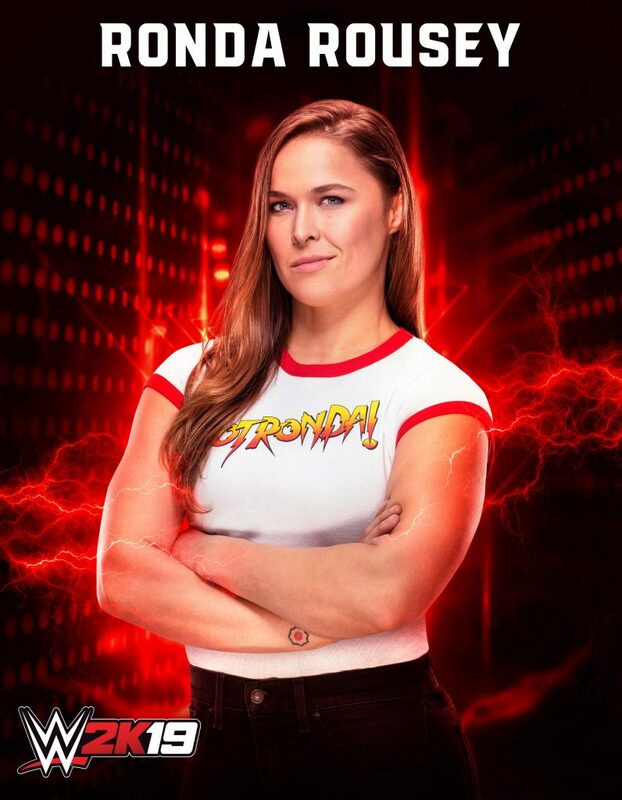 In addition, 2K’s global marketing campaign trailer for the announcement, which debuted during the last Monday Night Raw broadcast, further celebrates Ronda’s landmark WWE arrival and incredible bond shared with the late WWE Hall of Famer through inclusion of Piper’s verbal praise from her Piper’s Pit podcast appearance in 2015.